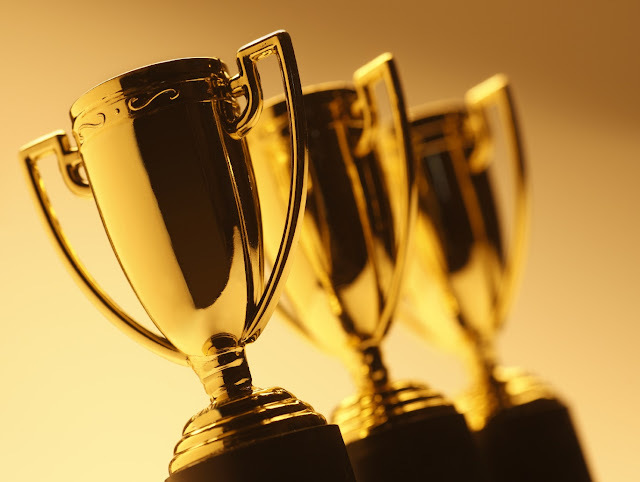 And without further ado, the first DDNet award category for 2018! 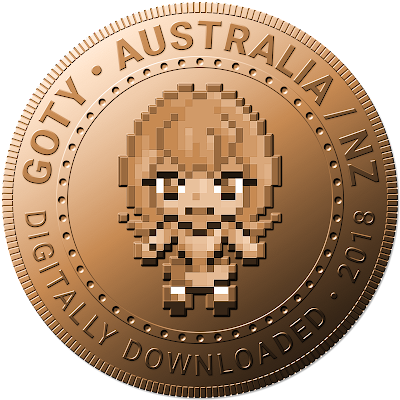 As an Australian-based publication, we love to support the local industry (and that of our close neighbours in New Zealand, too), and all the great work that developers are doing to support and grow A/NZ game development. We might be a nation of indies, but when it comes to the quality and quantity of great games that Aussies and Kiwis put out there, there's no comparison. Florence is the latest work of Ken Wong, an artist that has been around in the industry for a long time now, and has been involved in projects as far ranging as Monument Valley to American McGee's Alice: Madness Returns. 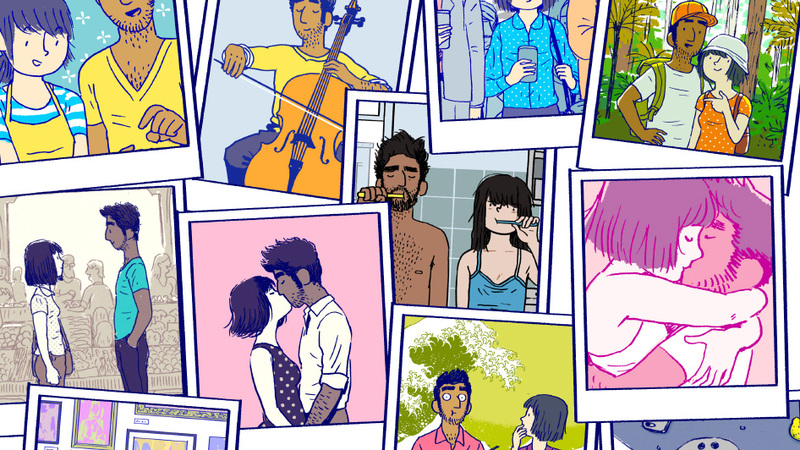 This beautiful little mobile game is about love, relationships, and life, and was made when Wong and his team looked at how effectively films and novels explored themes like love and emotion, but how games often struggle to do so in the same way. The result is an utterly memorable and heartfelt little game. Often games made by Australians aren't explicitly about Australia. Indeed, there aren't all that many games that use Australia's unique landscape and environment in a mature fashion as a setting. 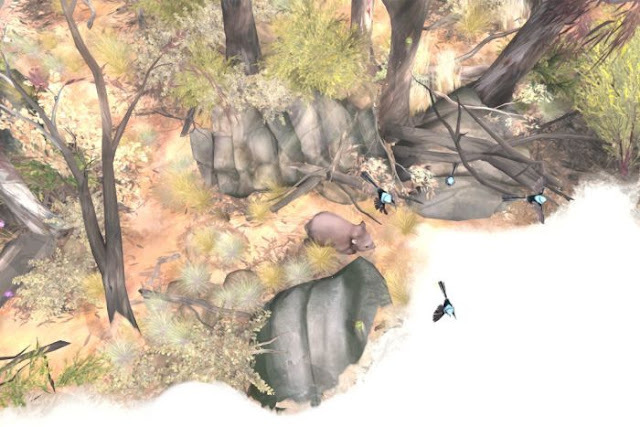 Paperbark: Story of a Wombat is what happens when a talented development team set out to make something that is explicitly about Australia. It features an iconic Australian animal, and the harsh, rough environment that characterises the country. It's also a beautiful, painterly game that's a lot of fun, showing the very best of what Australian creativity can drive. 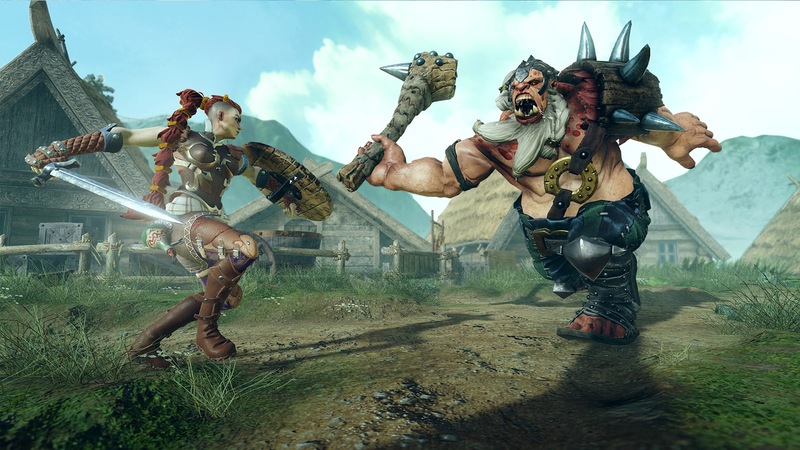 Hand of Fate 2's PC and console release scored a bronze award in last year's A/NZ category, but the Nintendo Switch edition is, if anything, even better than that game was. The Switch edition gives you that awesome blend of choose-your-own-adventure, collectible card game, and action RPG in a handheld form, and the style and nature of this game makes it perfect for on the go gaming. Hand of Fate 2 is right up there with the must-haves on the Nintendo Switch; a console that is aboslutely full of them.